Center States Tai Chi Chuan offers classes in Professor Cheng Man-ching's 37-posture tai chi chuan form. Cheng Man-ching learned tai chi from the famous Yang master, Yang Cheng-fu. He was also a professor of poetry, painting, and calligraphy, as well as a doctor of traditional Chinese medicine. 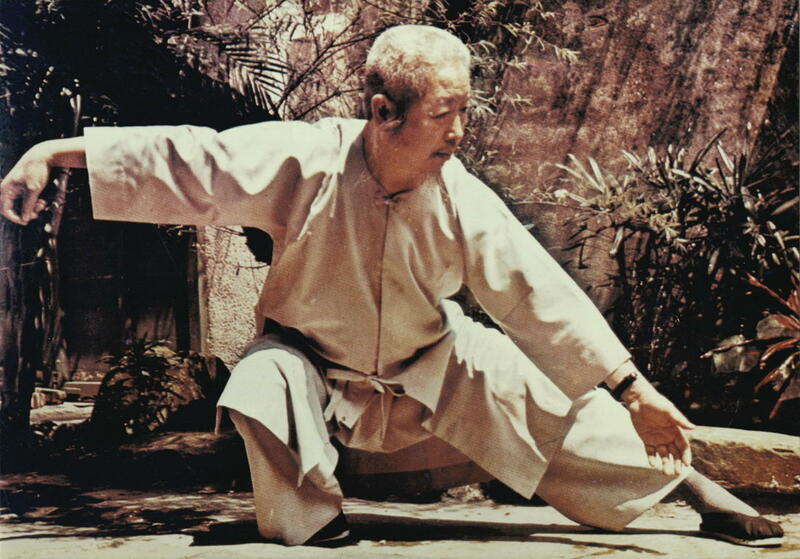 Professor Cheng was one of the first masters to teach tai chi chuan openly to westerners. 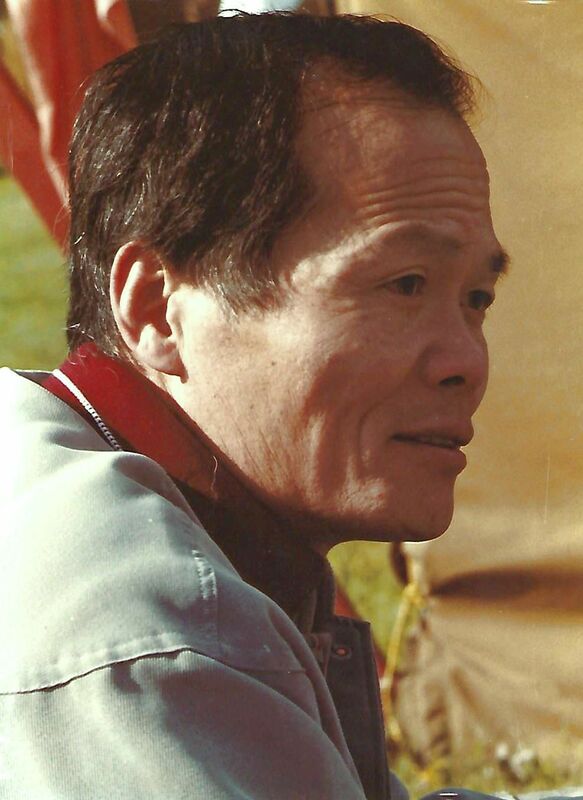 Ben Lo studied tai chi with Cheng Man-ching for 26 years in Taiwan. 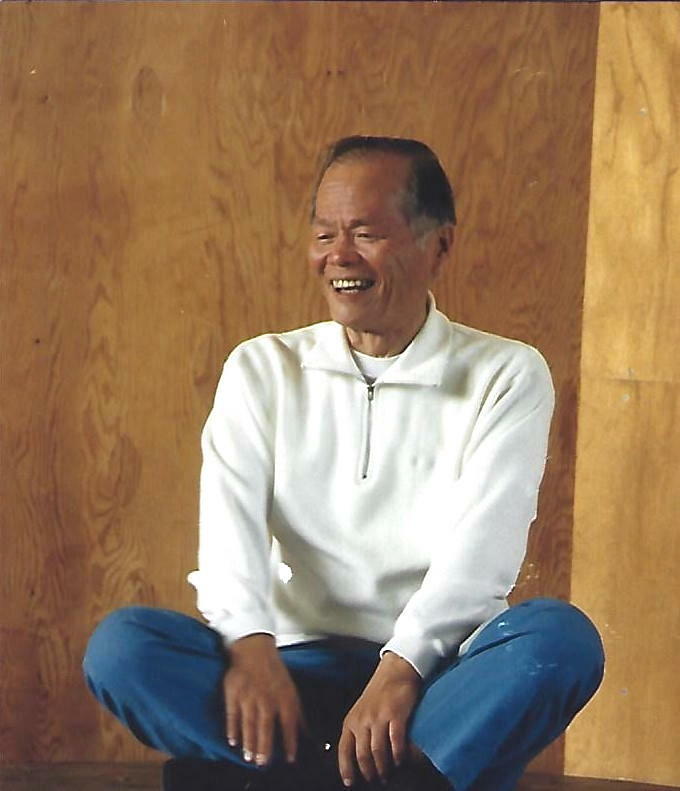 In 1974, Ben Lo moved to San Francisco and founded Universal Tai Chi Chuan Association. 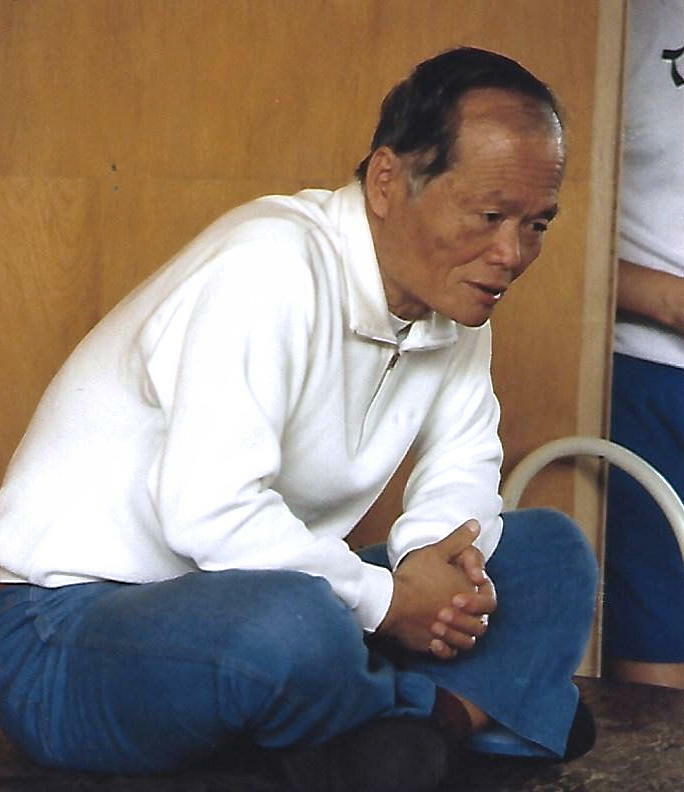 He translated several core works on tai chi theory and practice into English. 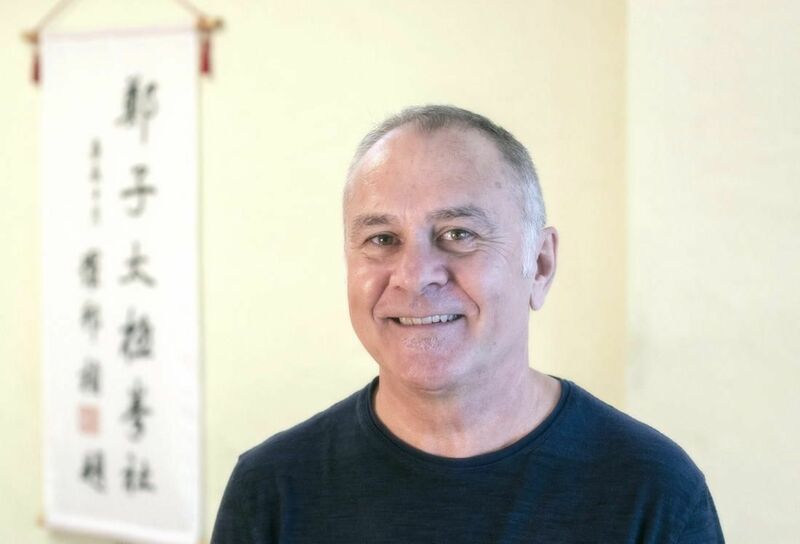 ​Kim Kanzelberger, a student of Ben Lo, has been practicing tai chi chuan since 1975. Kim founded Center States Tai Chi Chuan in 1980. His classes emphasize tai chi for health and personal growth. People of all ages and walks of life have benefited from his concise instruction and ability to convey the spirit of the practice. One of the first times that Ben gave a workshop for my students and me in Kansas City, sometime in the early to mid-1980’s, he happened to notice in my office, which was a small alcove off my practice room, that I had three framed photos hanging on the wall next to my desk. The top one was a portrait of Ben and the two underneath, which were arranged side-by-side, were a portrait of Professor and another of Professor’s beautiful lady’s hand. The workshop went well as usual, demanding and exhilarating. The next day after Ben went back to San Francisco, I was sitting at my desk and happened to look at the three photos. They had been rearranged. The portrait of Professor was on top and Ben and Professor’s hand were underneath. LESSON LEARNED. Some years later I was able to buy a building for a permanent tai chi studio and Ben gave me a large portrait of Professor and a portrait of him as well. They hang side-by-side at the studio, but Professor’s portrait is a few inches higher. When people notice that, they at first think it was a mistake, bad eye for symmetry, but then I can relate to them the story of the photos in my office. One year in the mid-1980’s several of my students and I were attending Ben’s workshop hosted by the St Louis Tai Chi Chuan Association. In the evening a large group of us went to a favorite Chinese restaurant and were seated at a long table. There were many of us so we were sitting quite close togeter. I happened to be sitting on Ben’s right side. In those days, Ben would play free-style push hands with some of us at camps and workshops, but I was feeling disappointed because that didn’t happen this time. While everyone was chatting and waiting for food I felt a slight pressure on my left arm which started to very, very slowly increase. I did my best to receive this pressure with peng chin which I managed to do for awhile. This was all under the table, so hidden from the rest of the diners, but the people sitting across from us knew something was up, maybe the expression on my face. In any case the pressure continued to build until the legs on the left side of my chair lifted off the ground about an inch. It was over. Ben slowly set my chair back down, told me “more relax”, and picked up his chopsticks and began to eat. May the joy that is everlasting gather in this hall. Not the joy of a sumptuous feast, which slips away even as we leave the table; nor that which music brings—it is only of a limited duration. Beauty and a pretty face are like flowers; they bloom for a while, then die. Even our youth slips swiftly away and is gone. No, enduring happiness is not in these, nor in the three joys of Jung Kung. We may as well forget them, for the joy I mean is worlds away from these. It is the joy of continuous growth, of helping to develop in ourselves and others the talents and abilities with which we were born—the gifts of heaven to mortal men. It is to revive the exhausted and to rejuvenate that which is in decline, so that we are enabled to dispel sickness and suffering. Let true affection and happy concourse abide in this hall. Let us here correct our past mistakes and lose preoccupation with self. With the constancy of the planets in their courses or of the dragon in his cloud wrapped path, let us enter the land of health and ever after walk within its bounds. Let us fortify ourselves against weakness and learn to be self reliant, without ever a moment's lapse. Then our resolution will become the very air we breathe, the world we live in; then we will be as happy as a fish in crystal waters. This is the joy which lasts, that we can carry with us to the end of our days. And tell me, if you can; what greater happiness can life bestow? This poem by Professor Cheng hung in the Tai Chi Studio at 87 Bowery. Let us know if you'd like to join our mailing list to learn about future classes and events.